During your stay in Bermuda rent a 4moms mamaRoo from Little Longtails. 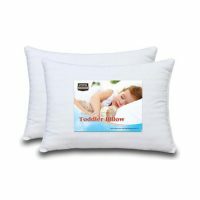 If you want that ultimate way to soothe and occupy your little one while on vacation, then look no further. The 4moms mamaRoo infant seat bounces up and down and sways from side to side, just like parents do when comforting their babies. It features five unique motions and five speed options for a total of 25 different combinations. 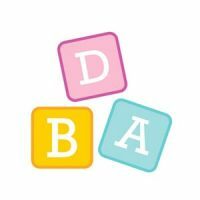 Soothe your baby with one of the four built-in sounds, or connect any MP3 device. 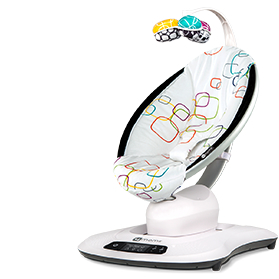 The mamaRoo seat offers full recline to allow your little one to lie back and relax or sit up and play. 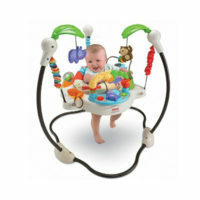 Our equipment is immaculately clean and we can also provide an infant insert if requested.